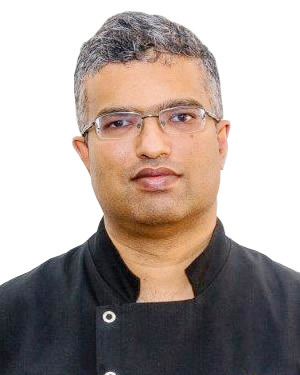 Dr Chandy Koruthu, BDSc, WA, graduated from The University of Western Australia School of Dentistry in 2001. He practiced in Singapore for six years before returning to WA and purchasing Centro Dental in Geraldton in 2008. Dr Chandy chose to move to the community to have a better family-work balance. Dr Chandy enjoys helping others improve their oral health and maintain a healthy smile for a lifetime. He likes getting to know his patients and meeting their individual needs. Dr Chandy maintains all professional development requirements in order to stay on top of the latest dental techniques and technology. He is also a member of the Australian Dental Association. When he’s not practicing dentistry, Dr Chandy enjoys scuba diving and most importantly, spending time with his two children.